Rock & Comic Con - Destroyer! 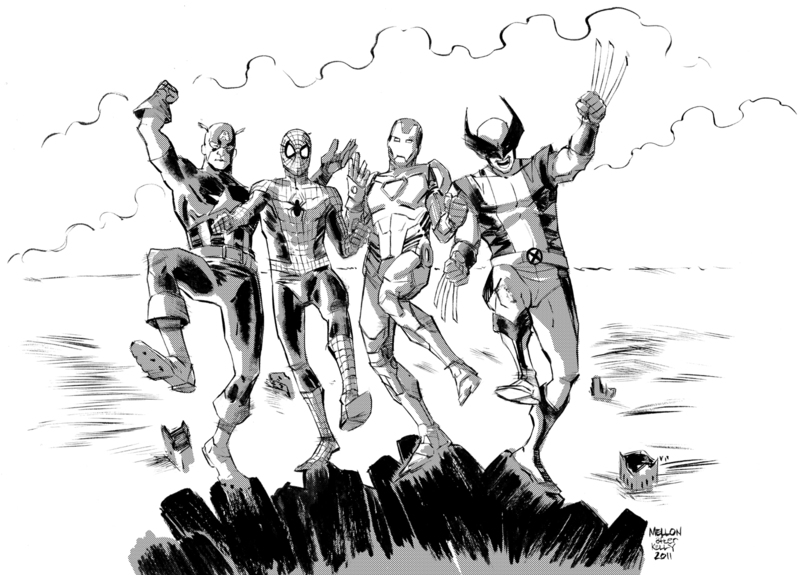 Commissioned by Jim Kilroy for the upcoming Rock & Comic Con in KCMO, on 5/21/2011. I'll post more deets as I get them. Based on the Ken Kelly painting for the KISS album, DESTROYER.